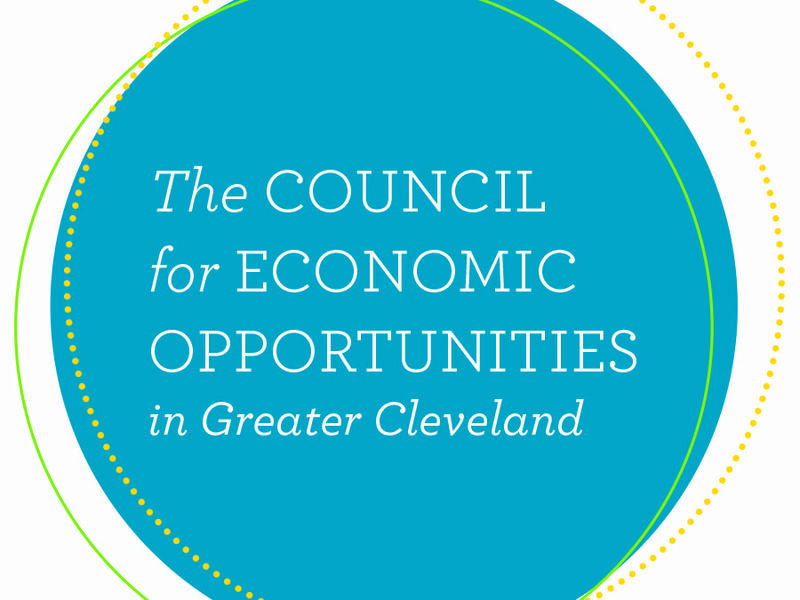 The Trump Administration has proposed to eliminate all funding for the Community Services Block Grant (CSBG), and the Low Income Home Energy Assistance Program (LIHEAP), threatening the Council for Economic Opportunities in Greater Cleveland’s (CEOGC) ability to provide personal and professional development workshops, job training programs and emergency services to thousands of low-income families across Cuyahoga County. CEOGC uses the federal dollars from CSBG and LIHEAP to serve more than 22,000 Cuyahoga County residents annually by giving low-income families and individuals, including the elderly and residents with disabilities, assistance with heating and cooling bills and utility payments; helping people find and keep jobs in the area through job preparedness classes; as well as providing counseling, domestic violence and anger management workshops, computer training courses and more. CEOGC also employs nearly 80 people through its CSBG and HEAP programs.